The Italian Joint Action Chrodis good practice “Lombardy Workplace Health Promotion Network” is a public-private partenrship that promotes a healthy lifestyle through different actions and information that target healthy eating, smoking cessation, increased physical activity, alcohol reduction and safe walking/biking to work. 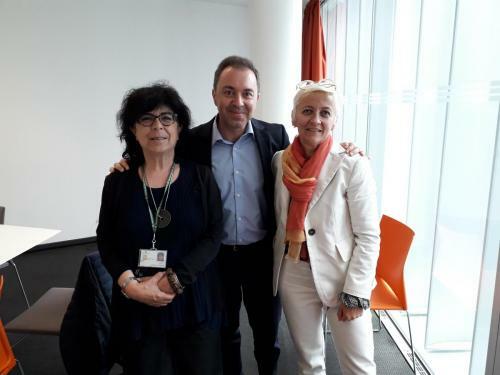 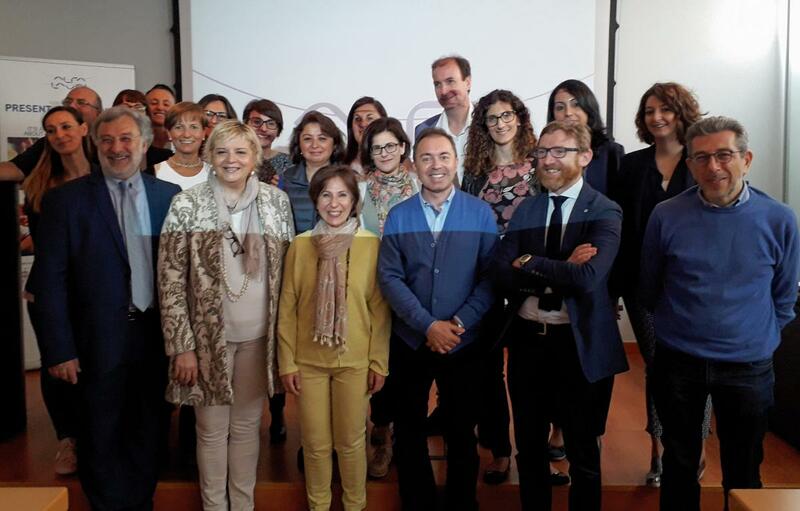 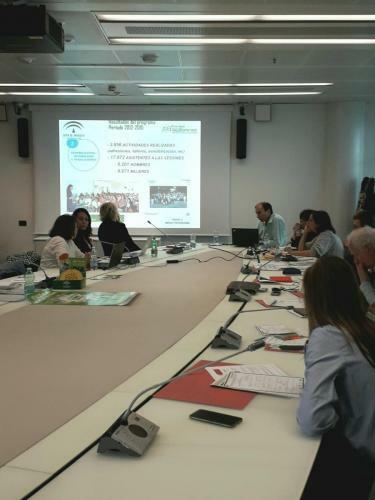 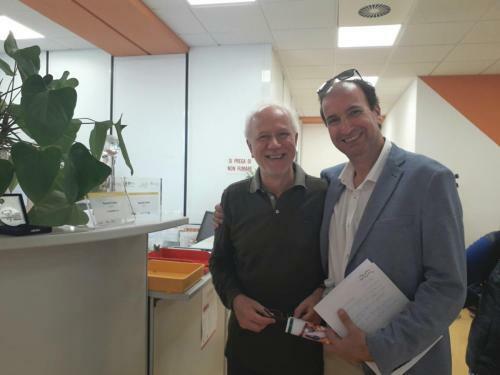 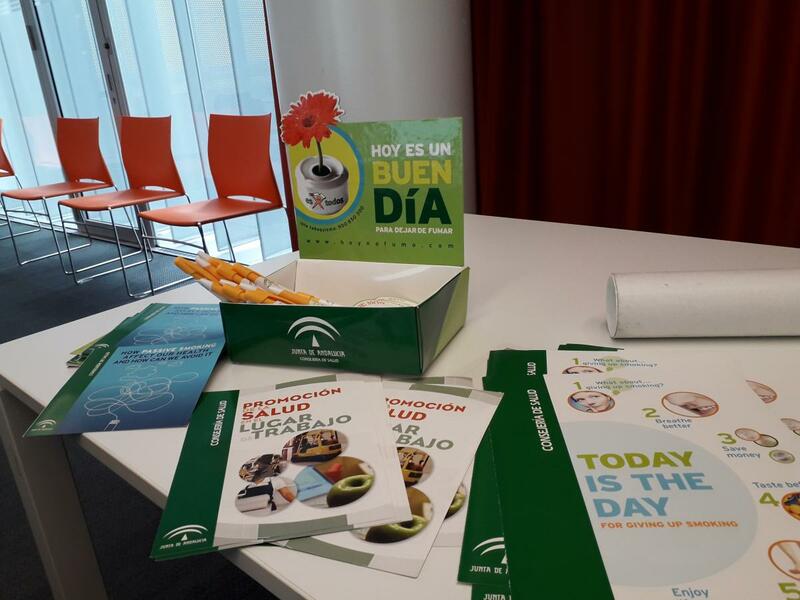 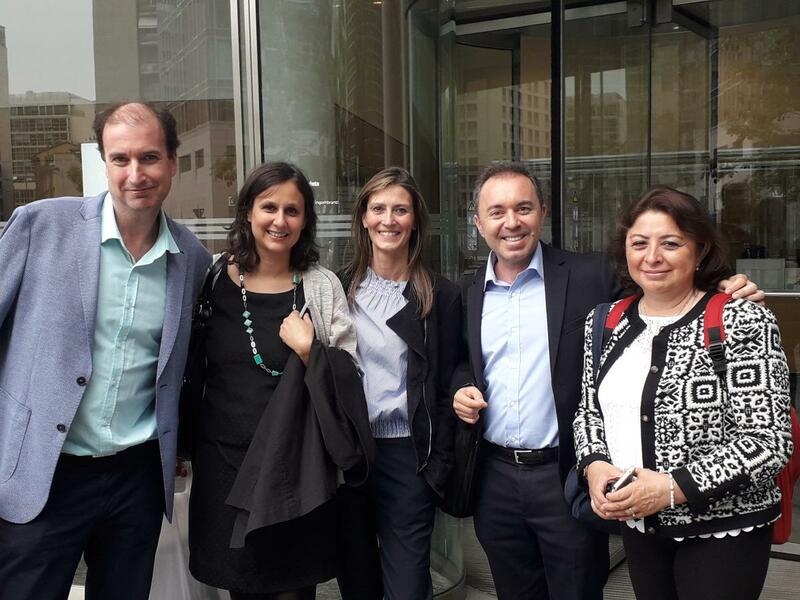 Some elements of the Lombardy Workplace Health Promotion Network are being implemented by the Andalusian Regional Ministry of Health in Spain within CHRODIS PLUS Joint Action. 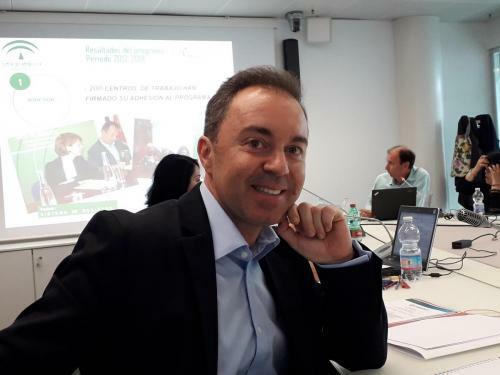 The description of the model is available here. This good practice is part of Work Package 5 agenda. 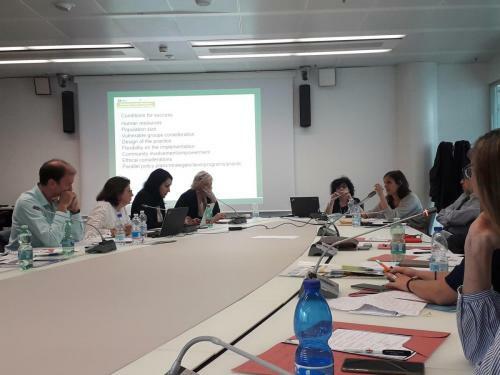 We are happy to share with you the Pre-implementation Phase Report /Scope & Swot Analysis/ where you will find all that you need to know about the step-wise approach of implementation Lombardy Workplace Health Promotion by the Regional Ministry of Health of Andalusia. The report is available here.